A truly versatile piece of equipment, the GARM Neck Gaiter 2.0 protects the face and neck against sand, wind, dust and flames. 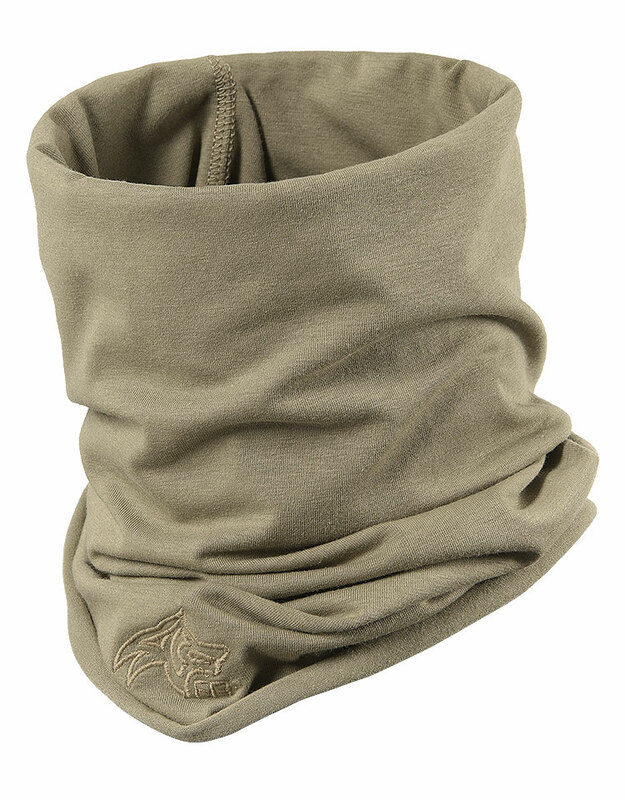 It fits snugly around the neck and head and can be worn in several ways – as a gaiter, hood or face cover. 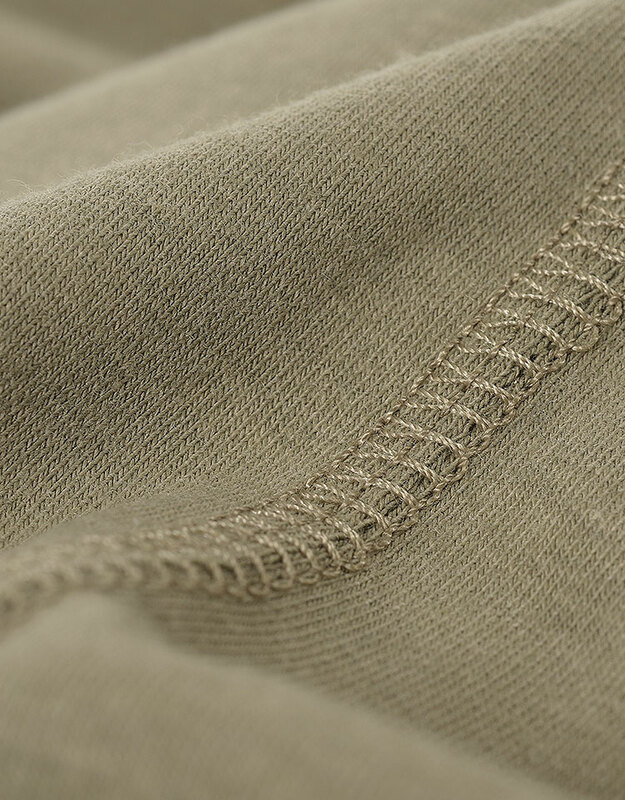 The fully FR, breathable and stretchable fabric keeps the wearer comfortable and protected.